In March 1864, Maj. Gen. Ulysses S. Grant was summoned from the Western Theater, promoted to lieutenant general, and given command of all Union armies. The Battle of the Wilderness, fought May 5–7, 1864, was the first battle of Lt. Gen. Ulysses S. Grant's 1864 Virginia Overland Campaign against Gen. Robert E. Lee and the Confederate Army of Northern Virginia in the American Civil War. 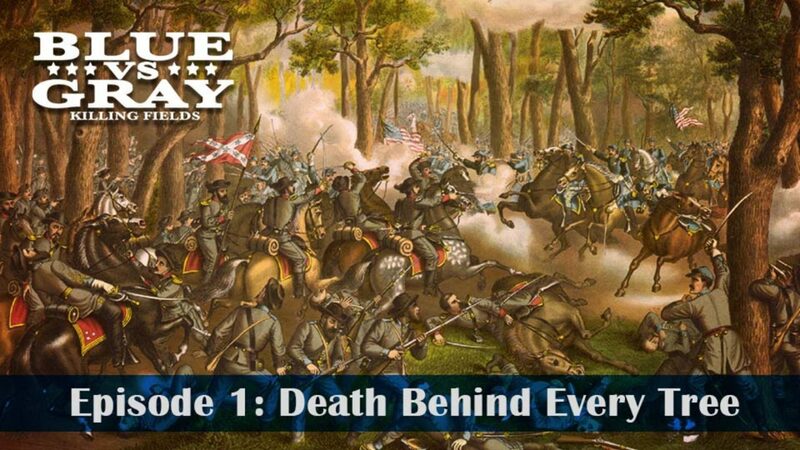 Both armies suffered heavy casualties, a harbinger of a bloody war of attrition by Grant against Lee's army and, eventually, the Confederate capital, Richmond, Virginia. The battle was tactically inconclusive, as Grant disengaged and continued his offensive. Grant's campaign objective was not the Confederate capital of Richmond, but the destruction of Lee's army. Lincoln had long advocated this strategy for his generals, recognizing that the city would certainly fall after the loss of its principal defensive army. Grant ordered Meade, "Wherever Lee goes, there you will go also."